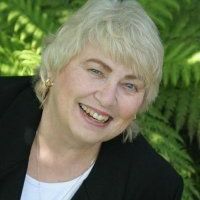 Elna R. Tymes is the author or co-author of 35 published books. She has been a technical writer for over 30 years and has been a real estate professional since 2001, doing both housing and land development. She holds a BA from Stanford University, an MBA from Pepperdine University, and an MA in Gerontology from the University of Southern California. She writes most of her books with her son, Charles E. Prael.